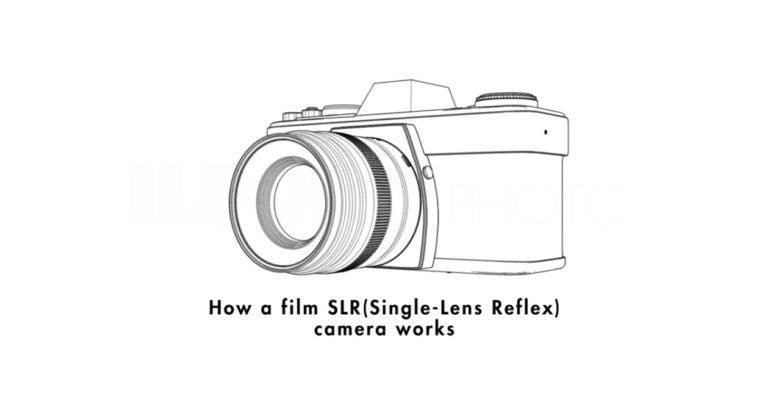 The Single lens reflex (SLR) system was a game-changer in film photography because it allowed the photographer to see exactly what the camera is seeing through the lens. 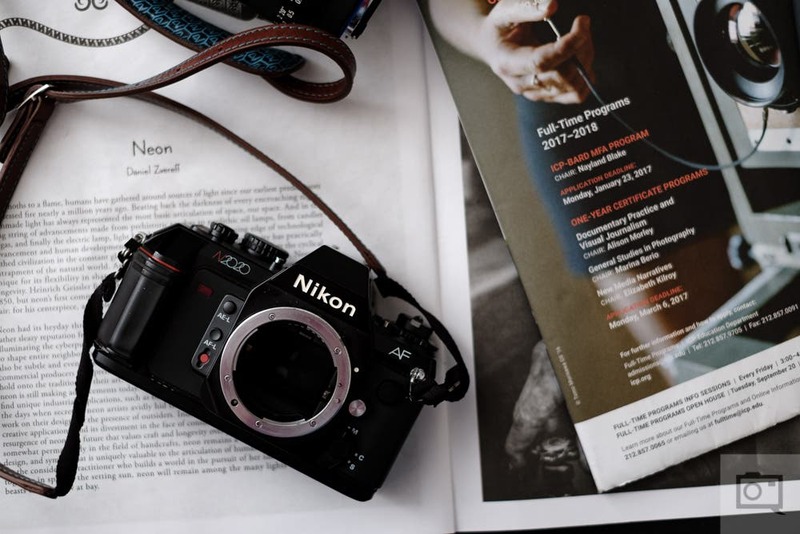 While digital photography has succeeded film, the operational concepts and mechanics of a traditional film SLR remains the same in the modern digital SLR cameras. In the age of photography being easily accessible to anyone, many digital SLR owners may not understand how their cameras function. We found this useful and easy to digest 60 seconds animation on Youtube by Ilford Photo illustrating how a film SLR works. An SLR camera can be defined by the presence of a prism and a mirror box within the camera, allowing light captured through the lens to be reflected to the viewfinder. Therefore, the optical viewfinder enables the photographer to compose in real time seeing directly and exactly what the lens is seeing. Aperture refers to the opening size of the lens which can be controlled to determine the amount of light that goes into the camera. As the shutter button is pressed, the mirror is being lifted up so that the shutter is revealed. The shutter is another opening in front of a film, which can be opened and closed at a determined time interval (called shutter speed) to expose the film behind it. Generally that sums up the basic operation of a film SLR camera. Before the SLR revolution, cameras such as twin lens reflex and rangefinder utilized two optical light path, one to expose the film and one for the separate optical viewfinder. Consequently what was seen through the viewfinder did not represent the actual image being captured by the lens, because the viewfinder and the film lens cannot share the same optical path. The problem is exaggerated when shooting nearer subjects, exhibiting parallax errors and mismatched framing between the viewfinder and the lens. This issue was eliminated with the introduction of SLR camera, which subsequently dominated the market for more than half a century. The idea of seeing precisely what you are shooting was the game-changer.